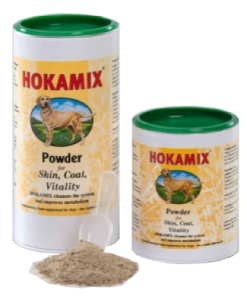 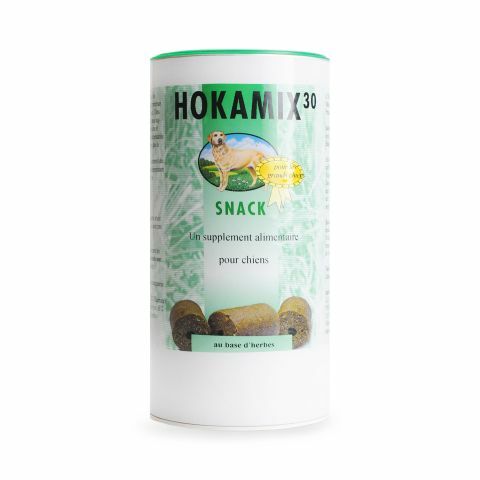 Hokamix Snacks have the same great benefits as the Hokamix 30 powder in a large-sized treat. 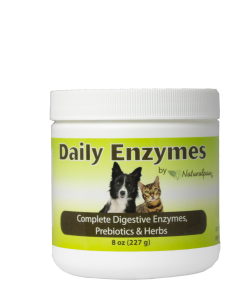 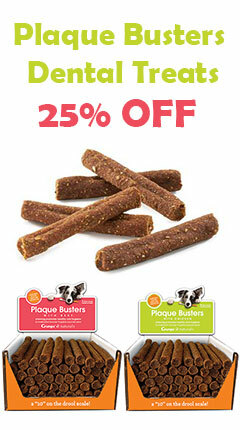 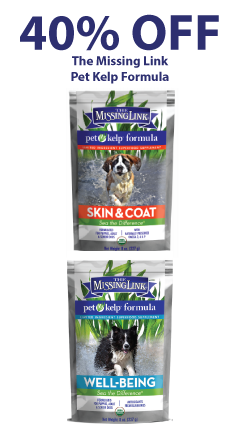 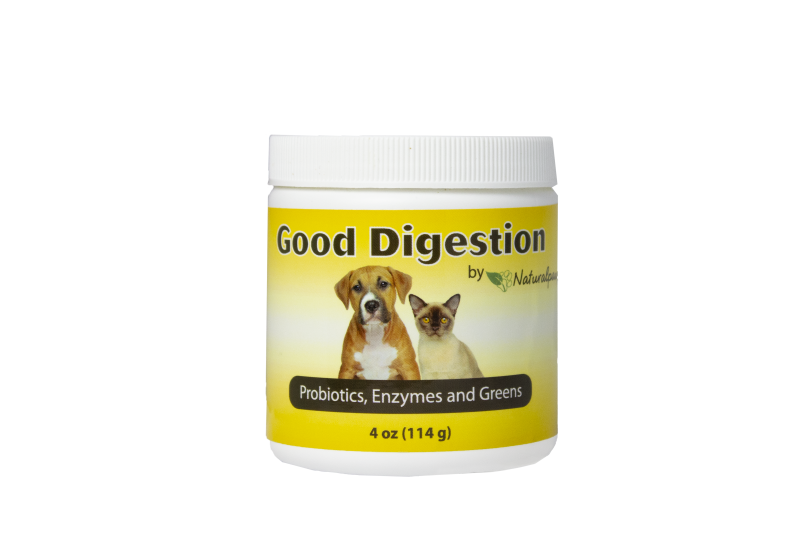 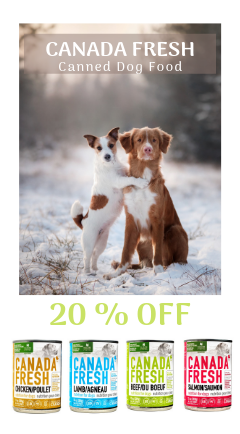 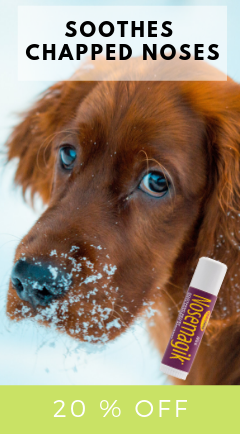 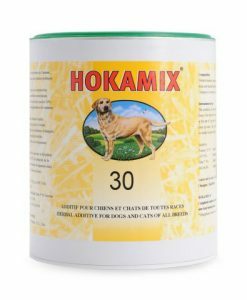 If you give your pet dry food, or have a finicky eater, the powder can be difficult to administer in the correct amount, this Large Snack is a good alternative. 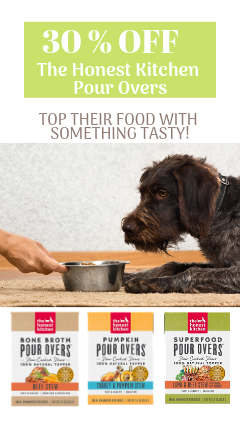 It can also be given as a healthy and tasty reward. 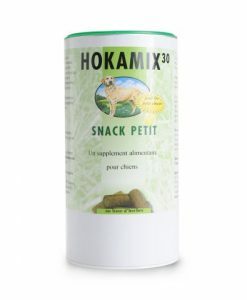 Each Large Snack consists of 5 grams of Hokamix. 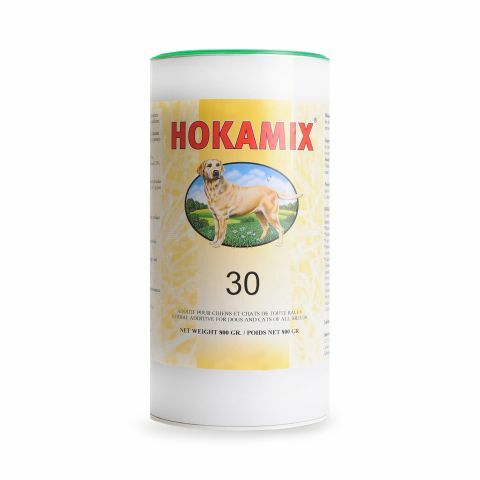 As a general guideline, three or four Large Hokamix Snacks a day are sufficient to keep a medium-sized dog weighing 35 kilograms in good condition. 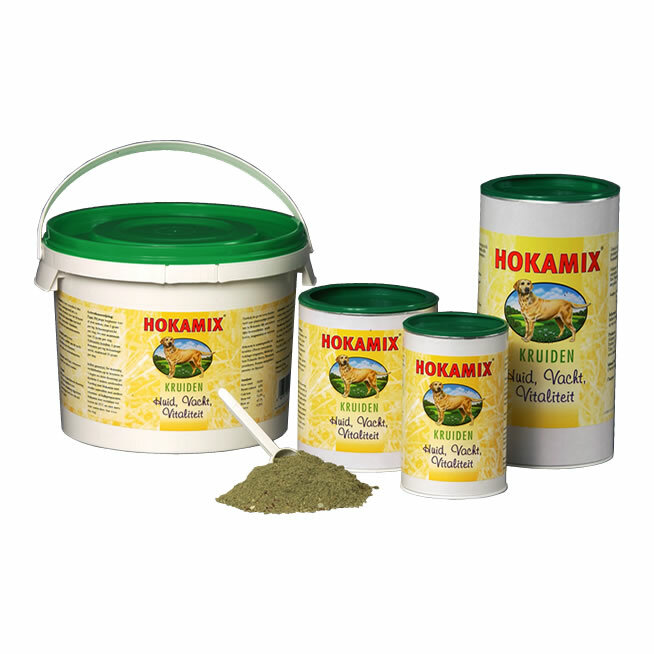 This 800g size container contains approximately 58 individual Snacks. 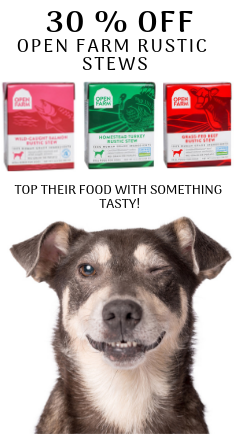 For smaller dogs, consider the Small Snacks.